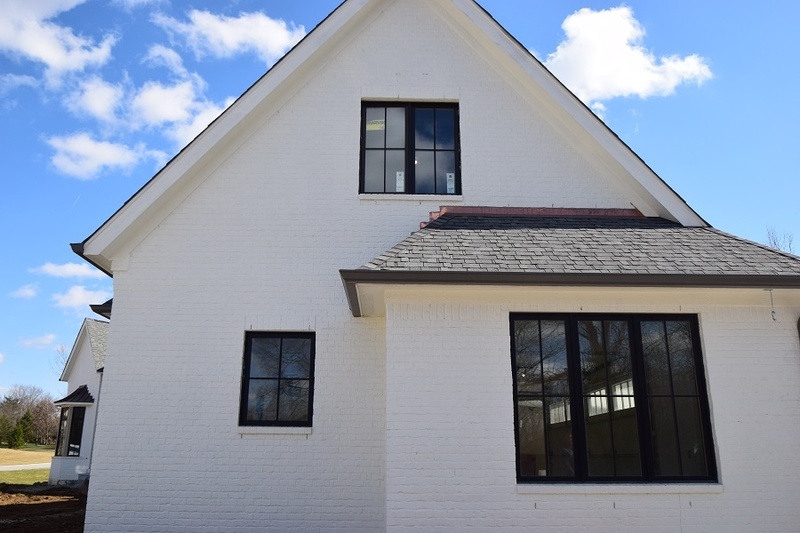 What new construction windows should I buy when building a new home? BUILDING A NEW HOME IS AN EXCITING AND CHALLENGING TIME FOR MANY OF OUR CLIENTS. All the decisions and selections that must be made are exhilarating and overwhelming at the same time. It is essentially a full time job for a while. One of the biggest challenges my clients face is where to splurge and where to cut costs. The usual places of splurge are the “fun” and “decorative” areas of the home, like the kitchen and baths or maybe a pool and landscaping. On the other hand, one of the common “cut cost” areas are the windows and doors. Does this sound familiar? Why would windows and doors be the first place to cut cost? Is it because all windows and doors are the same? Is it because those items are just filling “a hole in the wall”? Is it because those are not the “fun” and “pretty” items to pick out? Or is it because many homeowners are not properly educated on their options and importance? These are all great questions. Let's look a little closer at some problems with this mindset where windows and doors are the “cut cost” areas of a new house. The homeowner doesn’t know better. They are not educated about windows and doors. The builder doesn’t give the homeowner a choice. (common occurrence in production homes). The builders have negotiated rates with specific manufacturers so they use one specific product. The homeowner would rather spend their money on the “fun” and “pretty” things such as tile, flooring or appliances if faced with the decision to choose between the windows or the Italian Marble. Replacement windows will cost double or triple what new construction windows cost. This is because “standard” sizes were used for new construction and most people are ready to switch product lines if they have failed and need replaced. Since most manufacturers have slightly different standard sizes, “custom” sized windows will now be needed. Installation is more labor intensive in replacement applications so that adds a significant amount to the cost. Less expensive windows might save money up front, however in terms of life-cycle cost it will end up costing more because they will likely have to be replaced again in 10 years. Less expensive windows do not have the same energy efficient glass coatings (Low E) and gas filling (Argon) as quality windows. They are more likely to have seal failure which causes condensation between the panes of glass (foggy windows). I cannot tell you how many times I have worked with homeowners and they are telling me all about their Sub Zero refrigerator and Viking Range for their new kitchen but are asking me whether it is worth it to pay a little more for the higher quality windows. Can you guess what my response is? Which do you think will be the easier and more cost effective to replace later if needed? How can we fix this thought process? Great Question! needs to be provided to homeowners. That is one of our goals at Franklin Window and Door. We want to give you as much information as we can, so you can make an educated decision when you are selecting windows and doors for your new home. There are many different options available from brands, material choice, styles and functioning when selecting windows for your new home. Here are some helpful links to additional education about what is available when selecting windows for your new home. Here is some information about the differences between the most popular windows in the Indianapolis market: Marvin, Pella & Andersen Windows. 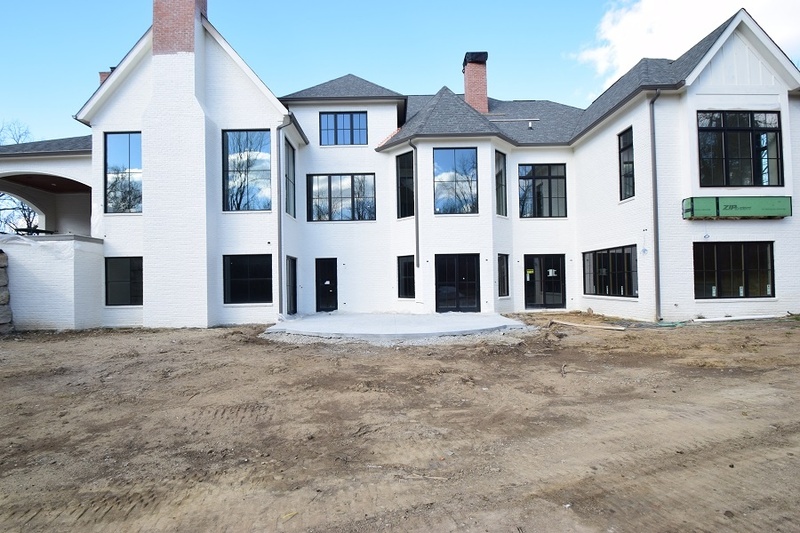 This educational blog offers information about the Marvin Ultimate Window, the Pella Proline Window and The Andersen 400 series since these are the top 3 windows used in new construction in Indianapolis, Carmel and other surrounding cities. To learn more about some Fiberglass Options, check out Integrity From Marvin vs Pella Impervia. Fiberglass is quickly becoming a popular option for windows because of its strength and stability in all climates, including Indiana's hot summers and cold winters. Would you like to schedule a showroom appointment to review your prints and discuss some window & door options. Fill out the form on our New Build Homeowner Page and we will give you a call or send you an email to schedule your consultation. We want to answer any questions you may have. So please feel free to call, email or even submit a question directly. Most likely, if you have a question, so do many more people.